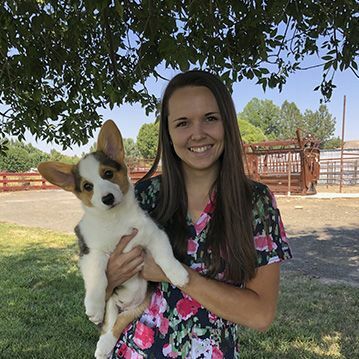 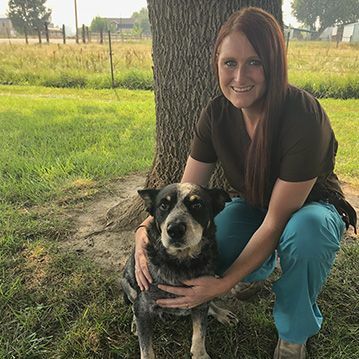 Conveniently located in Emmett, Idaho, Animal Medical Center of Emmett provides compassionate, high-quality veterinary services for animals throughout Gem County. 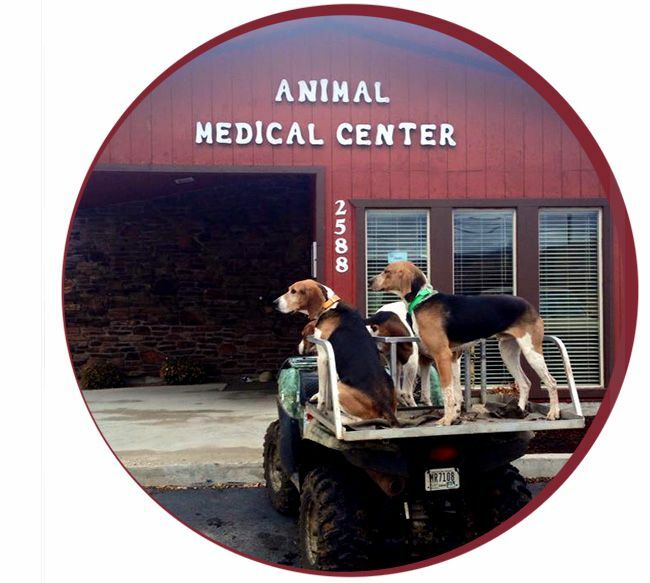 We are a mixed-animal facility, and we primarily treat dogs, cats, horses, cattle, and other farm animals. 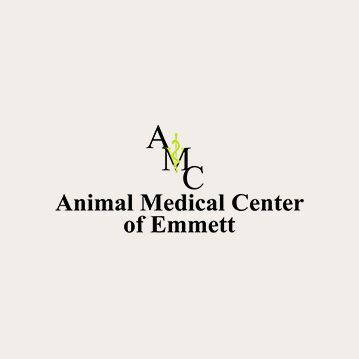 Animal Medical Center of Emmett has been serving the area since the 1970s, and we are proud to provide convenient, affordable services our patients and their owners have come to depend on.